Whatever your age, from 9 (months) all the way through to 99, Birmingham has something to offer to everyone. 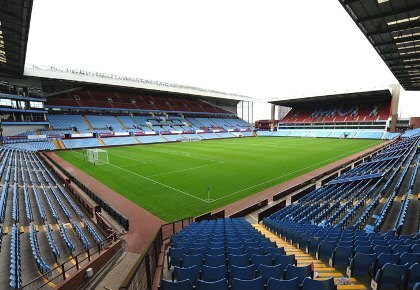 As well as being home to the internationally renowned Aston Villa Football Club, Villa Park is a destination and a venue in its own right as Birmingham’s premier sports hospitality and conference venue. Villa Park pride themselves on delivering outstanding hospitality with exceptional service, whether it be in one of their 95 executive boxes or one of their stylish restaurants.